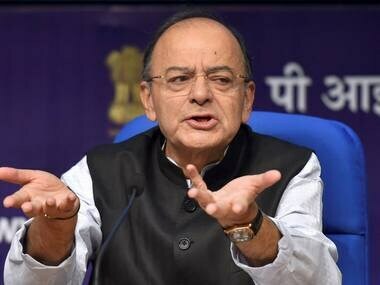 Ahmedabad: Union finance minister Arun Jaitley on Saturday hit back at Congress vice president Rahul Gandhi for questioning the Rafale fighter aircraft deal, saying unlike during Congress regimes when middlemen ruled the roost, there was no "Quattrocchi" in the contract for the fighter jet. 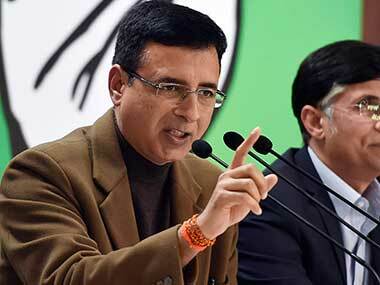 "It (Rafale deal) was a government-to-government transaction, between two governments. It wasn't like what used to happen during Congress governments, when middlemen used to be there in every transaction. 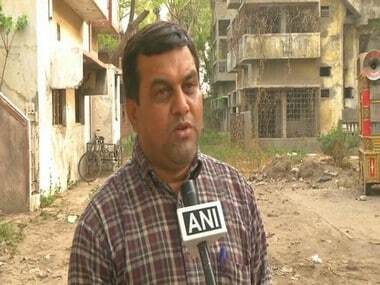 There wasn't any Quattrocchi in this transaction," Jaitley told reporters in Ahmedabad. 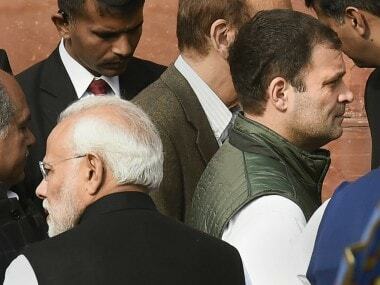 Rahul Gandhi on Saturday alleged that Prime Minister Narendra Modi did not want the "truth" behind the multi-crore Rafale deal to come out before the Assembly election, therefore delayed the winter session of Parliament. "I would ask Modiji three questions. 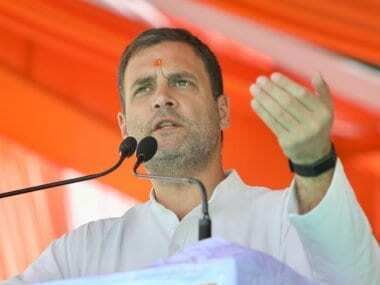 First, is there a difference in the cost of planes in the first and the second contracts (signed with the French firm) and did India pay more or less money as per the second contract?" "And, has the industrialist (whose company has formed a joint venture with the French firm), who was given the contract, ever manufactured planes?" Gandhi asked while addressing a rally in Gandhinagar district on Saturday morning.